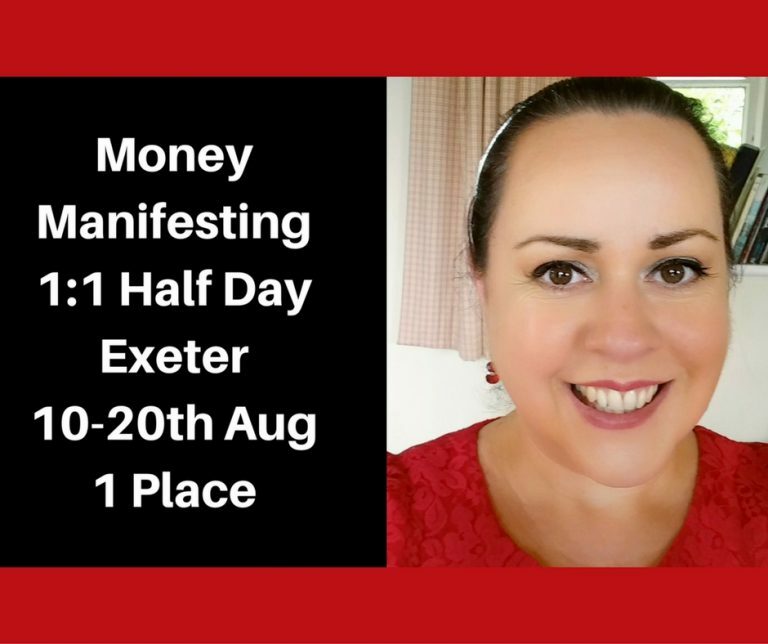 Come and join me for a private half-day of Money Manifesting in Exeter! 1 place available between 10-20th August. Are you ready?! 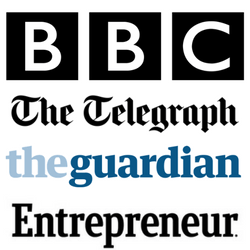 I’m going to help you manifest the money that you want in your life and your business. This private intensive half-day is about getting your mindset set for success when creating the money that you want, so you can have the freedom and choices you deserve. Often we have money blocks and our mindset isn’t where it’s meant to be when it comes to our financial success. As with everything, it all starts within; from our minds first and foremost before we then create the reality that we want. I’ve made my own money my whole life and I’ve been making my money from my passions for the last decade, so I know what works and what doesn’t. Money can be quite a sensitive subject for some, but I believe in empowering yourself around the subject of money. It’s time to have an open discussion about money. Imagine facing your fears about money, crushing them to hell and then being able to move on by stepping into your financial power. Wouldn’t it be life-changing (and money-changing!) to smash those money blocks? I want to help you SMASH those money blocks and change your un-serving money beliefs that are holding you back from letting money flow to you easily. 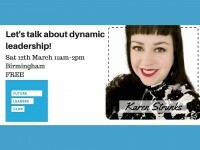 This time together is about powerfully clearing the way for your financial success. When you have the financial success you want, it creates more mind space (less worry and higher energy! ), you have more freedom, and creates more opportunities for you, and also the people you are here to help. Whatever your reason is for wanting to create more money (thought it’s important to have a reason! 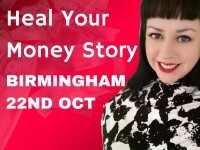 ), if you are telling yourself the same old money stories again and again or you are feeling like a victim around money instead of being the boss, then this half-day with me is for YOU. It’s time to work on your mindset and set yourself free from financial constraints and set yourself up for financial success. Get in touch with me today as I have ONE spot available. There is ONE half-day available between 10-20th August in Exeter, so I have flexibility around dates.